Wrestlemania 34 Preview Predictions & More! Wrestlemania 34 IS HERE! It's all happening this weekend in New Orleans with a jam packed few days of not just incredible WWE events but Impact, Lucha Underground, Ring of Honor and more! The traveling has begun but your Compadres still have a great little Mania preview for you. 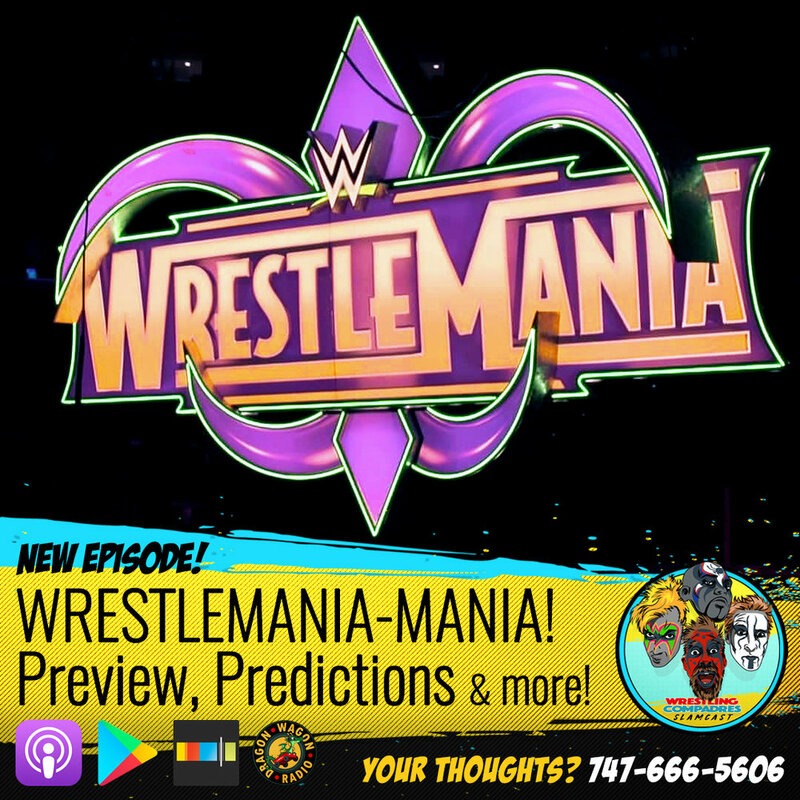 We have Jonny and Jake in studio but worry not Jay and Scotty get you there their thoughts as well as we run down what everyone is most excited for, which match might steal the show, a few predictions, and taking a trip down memory lane from the last Wrestlemania that was in New Orleans 4 years ago. We're also taking YOUR questions from the COMPADRES HOTLINE! Older PostWrestlemania Speculation! Taker, Strowman, Bryan and more!